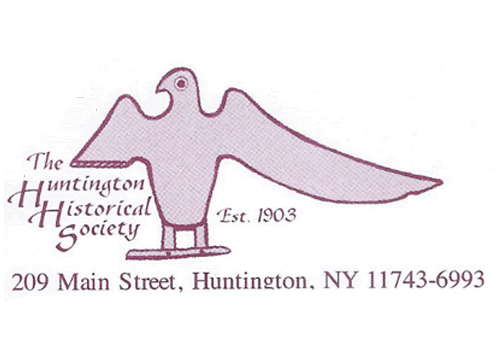 With a legacy reaching back to 1903, the Huntington Historical Society has spent over 100 years protecting and interpreting the history of our town and the central Long Island region. 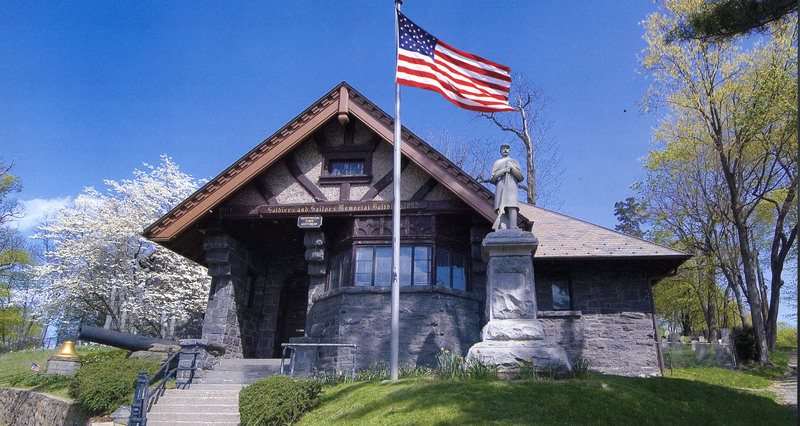 The Society now maintains five national register historic properties – two as house museums, one for a gallery and display space for exhibiting selected portions of our collection. The fourth houses our administration office and our extensive Resource Center and Archives and the fifth, The Adams House is on the property of the Kissam House and is not open to the public. 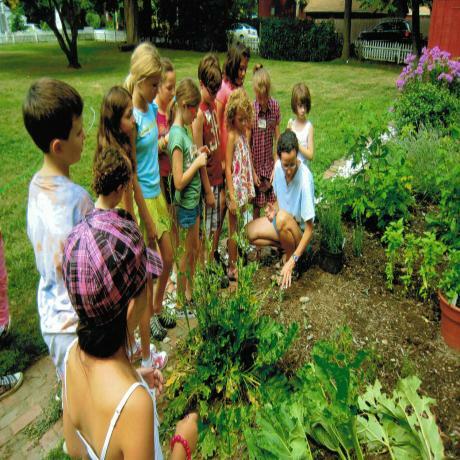 The Society shares the legacy it is preserving by sponsoring educational festivals, a lecture series, school programs and summer educational programs. 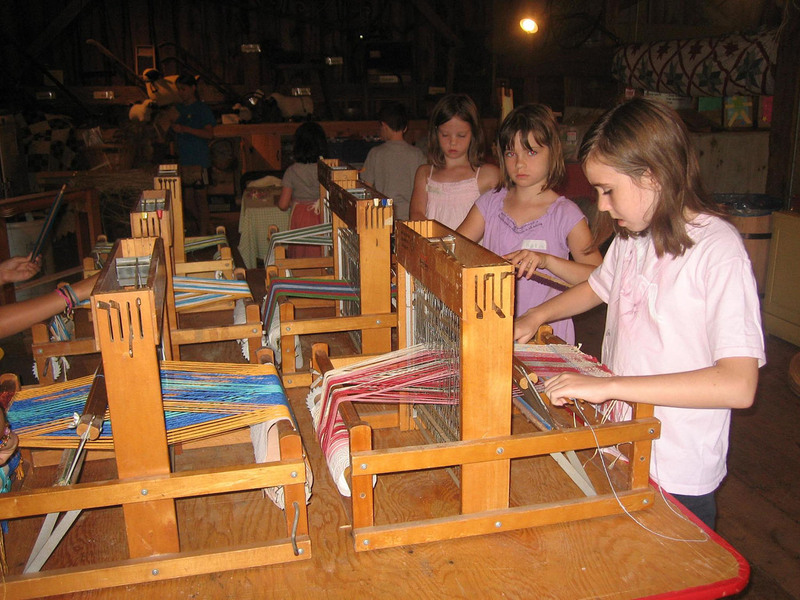 Each spring we trace the journey of wool from sheep shearing to weaving in our Sheep to Shawl Festivals. 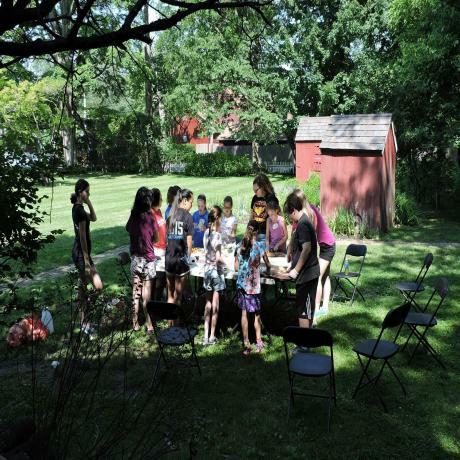 In the summer, we celebrate our diverse heritage with children’s games and craft demonstrations. 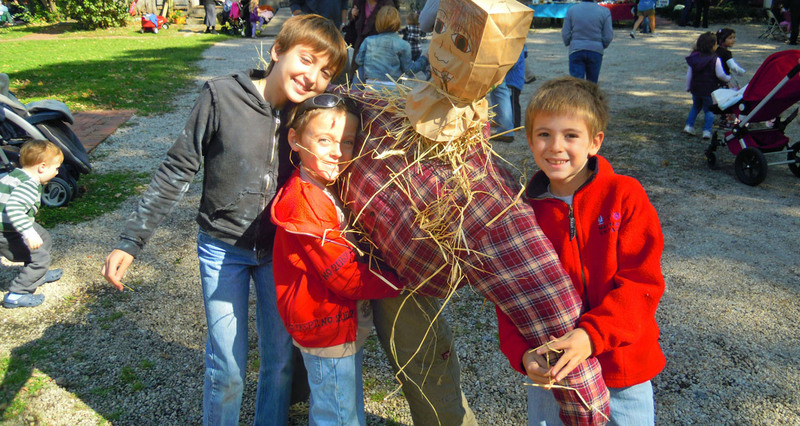 As the leaves turn and the local apple crop ripens, we celebrate nature’s bounty with our Apple Festival. 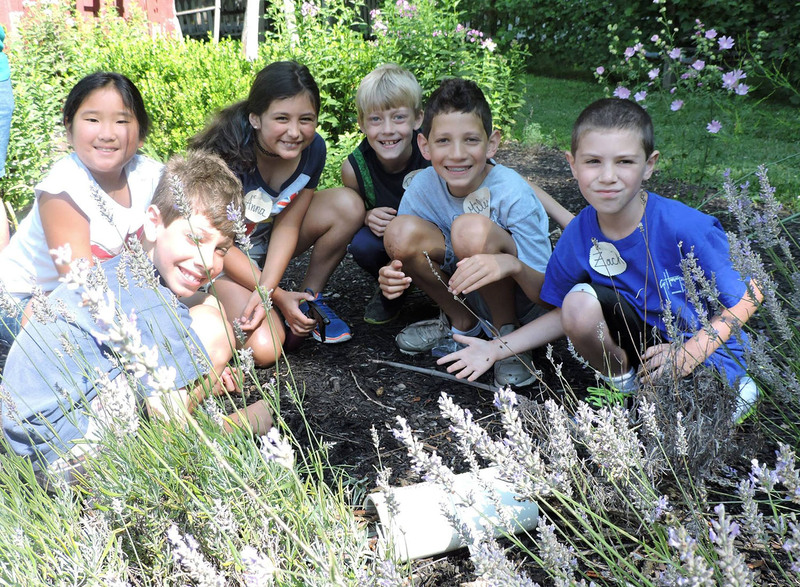 School groups tour our house museums during the school year. 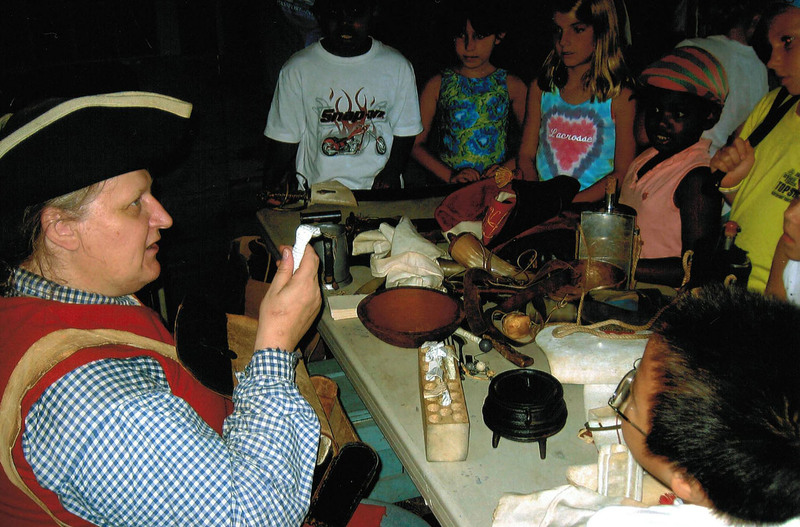 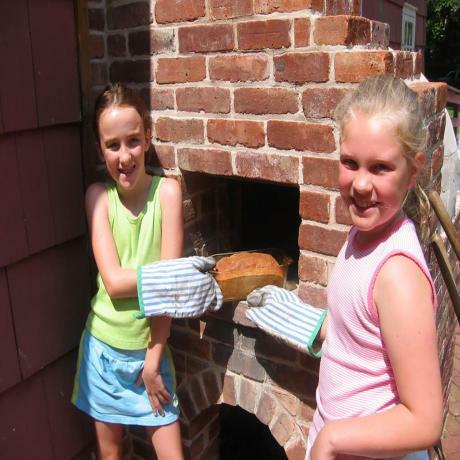 Over the summer, children journey back in time via our Passport to the Past program. Lectures on a variety of historical topics are presented once a month in the spring and fall. 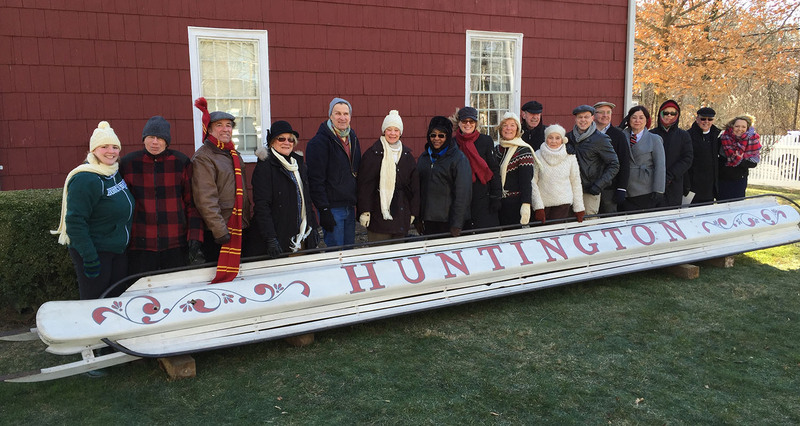 Each fall the Society offers a Historic House Tour for the enjoyment of the community and to shine a light on the history of Huntington. 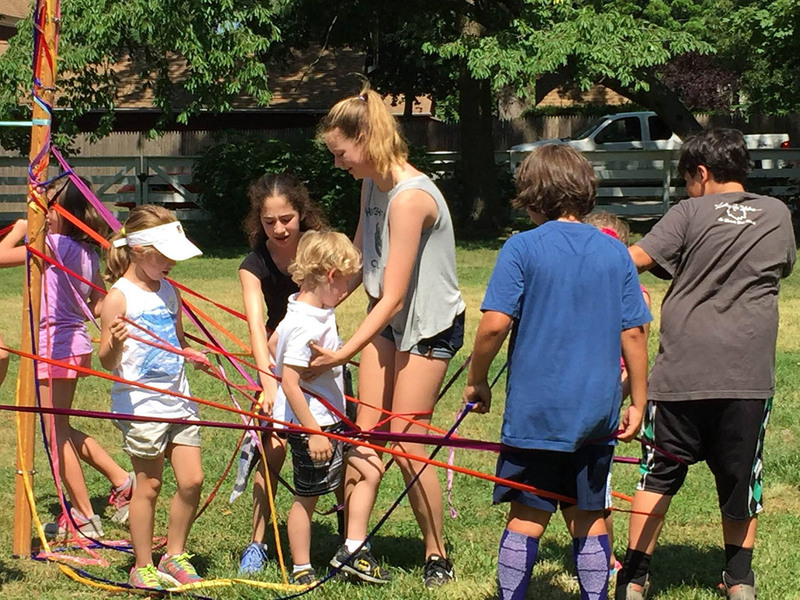 The staff are always absolutely lovely and fun, inspiring to be around, and they have the best events around! I have loved all of their events since I was a little kid, and now I'm bringing my children! I attended the Walking Tour & Pub Crawl yesterday and I had a blast! The tour was informative & fun. I highly recommend it!